Here comes the sun, so let’s talk spring pastels in women’s fashion. There are many options you can look into, so you can achieve an outstanding look with pastel colors. Our team has gathered some options for your inspiration. Color combos must be well thought so they can perfectly together. When people think pastel color, it is quite usual to think of a more juvenile look, proper for kids and young people, but there are ways you can wear pastels in a more chic way. 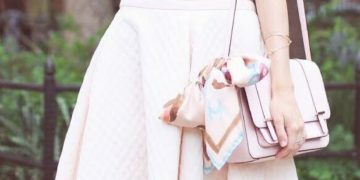 All you need this season is to learn how to combine a nice pastel piece with other colors, pastel or not, so you can get an outstanding outfit out of it. The spring pastels outfits we are about to show you are perfect for you to include in your aspiring lookbook for the season when the days start getting warmer, and the sun starts shining a bit more. We have got knee length skirts combined with blouses, some of them in a vintage, oldie kind of style, pencil skirts, pastel cardigans, and tops. 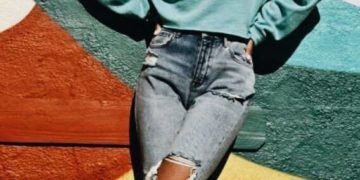 All of these so that you can pick your favorite ideas, pin them and use them as inspiration to match the pieces of clothing you already own with each other or to go shopping for the looks you want to pull off this spring. These fresh spring pastels are bound to give you a soft yet chic look, perfect to dress up or down, both for work and for your days off. You will feel like you are wearing the very season with the right piece combination. 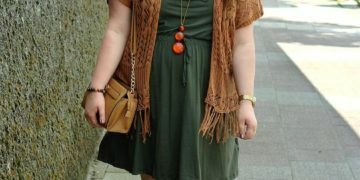 Out of these 30 spring pastels looks into fashion, you will have enough ideas to decide what would look best for you. 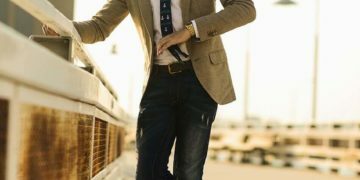 We hope these attire ideas will inspire you, so go ahead and browse the gallery we put together just for you.